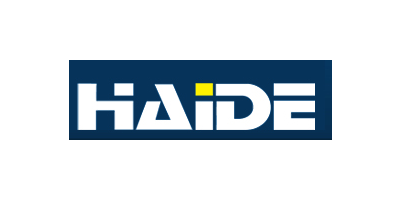 Laizhou Haide Machinery Co., Ltd.
Laizhou Haide Machinery Co., Ltd. was established in 2005. We are a professional manufacturer, mainly specialize in designing, developing, producing, saling Garden equipments and wood working machines, all products exported. We had gain Quality authentication of ISO 9001:2008, International GS, CE, EMC, UL, Rohs and other international authentication. With excellent produce ability and Facilities, checking equipments, perfect management, our products have good quality and competitive prices. Guaranteeing stable and timely supply, credible quality and sincere service, our products sell well in overseas markets. If you are interested in any of our products, or wish to place a customized order, please contact us. We will do our best to meet your needs.